Did you know that many types of commercial vehicles and equipment can be restored to look as good as new with shotblasting treatment and re-sprays. Shot blasting is one of the best ways to prepare metal parts before finishing. 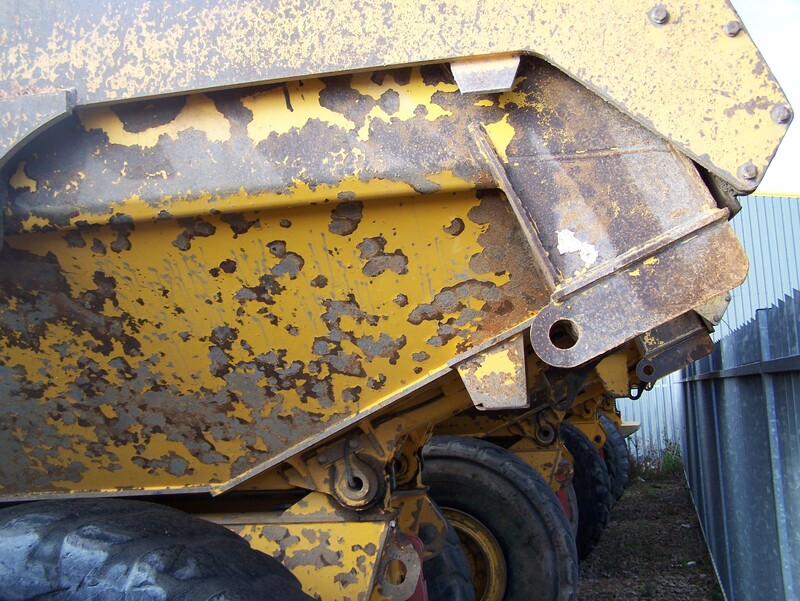 Ideal for removing erosion, dirt and rust from a number of metal surfaces, Channel Commercials specialise in shot blasting all types of commercial vehicles, plant, machinery and equipment. From iron gates to classic car restoration projects including colour matching and re-sprays, Channel’s experienced paint and bodyshop team can make your vehicles and equipment look good as new! Accident repair work, vintage and classic restoration projects and much more can be accommodated by by the state-of-the-art Garnet fired shot blasting facilities and purpose built paint and bodyshop based in Kent. 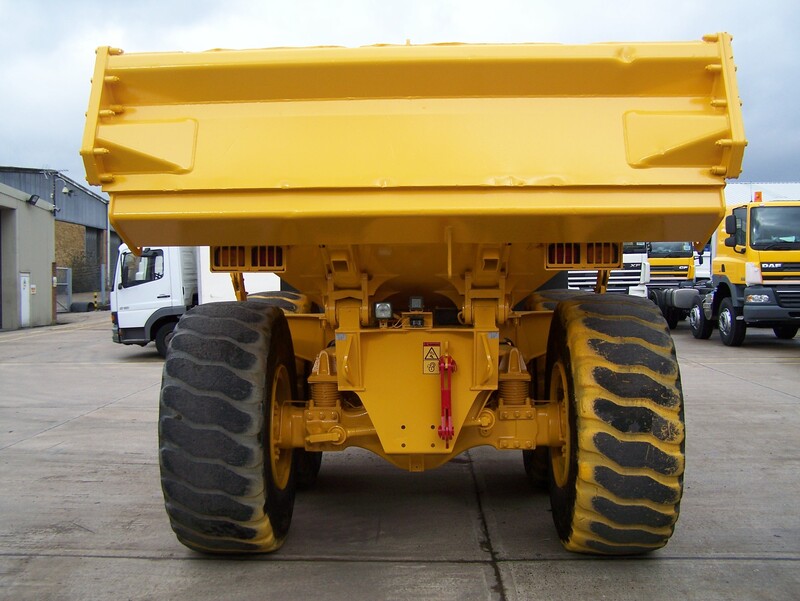 Recent projects have included agricultural plant and machinery which after shotblasting and resprays looked like new, giving them a new lease of life. For future rust protection on vehicles it could also be worth considering the benefits of Waxoyl, which stops old rust and prevents new rust from forming, therefore prolonging the life of your vehicle by adding a flexible, weatherproof skin.